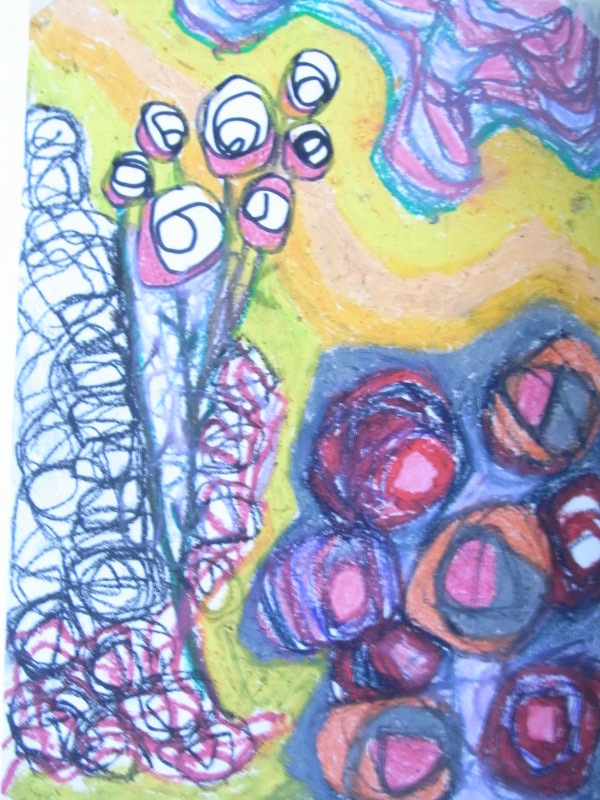 I am a fully qualified Art Psychotherapist currently working with the Royal Alexandra Children’s Hospital in Brighton, where I offer art therapy to teenagers with chronic medical conditions. On this website you will find information about my experience and interests as well as my thoughts and learning in relation to my art therapy practice. Art therapy enables children and young people to express their feelings and experiences, explore anxieties and develop confidence. Some issues are really painful or hard to talk about and using art materials can help to explore and express difficult feelings. A young person might find out more about themselves and also that how they feel is important and matters. Art therapy sessions are offered weekly and usually last between 50 minutes and an hour. 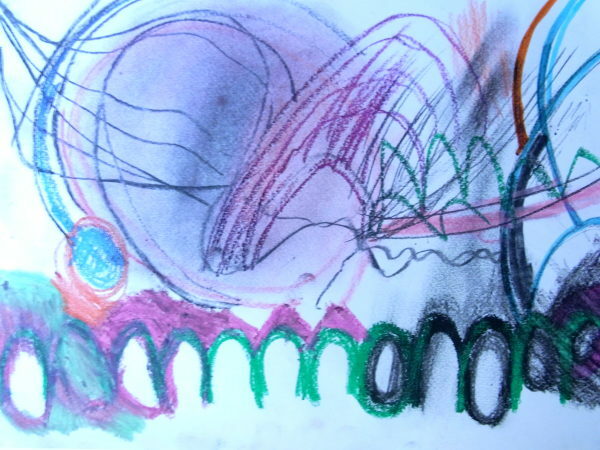 A safe and confidential space in which children and young people can use a range of art materials to work through their experiences and feelings. Doing this alongside a trusted adult art therapist can enable some understanding and transformation to take place.